Membership to the Poker TDA is free. If you would like to join the Association, please complete the registration form below. Once you join you will receive advance notification of all TDA Summit and other Poker TDA events. 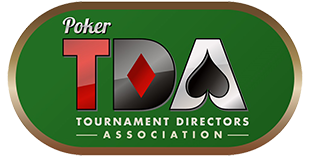 You will also be eligible to register for the Poker TDA Forum and join in the discussion threads with other TDA members.